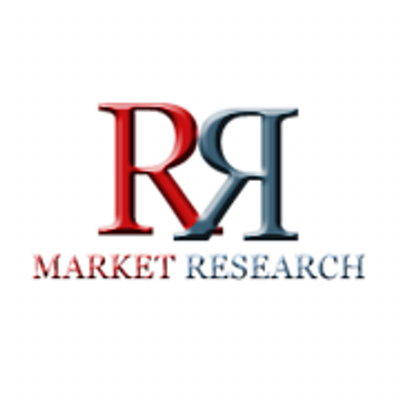 "United States Interventional Cardiology Market Outlook to 2021", provides key market data on the United States Interventional Cardiology market. The report provides value, in millions of US dollars, volume (in units) and average price data (in US dollars), within market segments - Arteriotomy Closure Devices, Cardiac Catheters, Coronary Guidewires, Coronary Stents, Intravascular Ultrasound Systems (IVUS), PTCA Balloons and PTCA Drug Eluting Balloon (DEB) Catheters. Market size for Interventional Cardiology market segments - Arteriotomy Closure Devices, Cardiac Catheters, Coronary Guidewires, Coronary Stents, Intravascular Ultrasound Systems (IVUS), PTCA Balloons and PTCA Drug Eluting Balloon (DEB) Catheters. Annualized market revenues (USD million), volume (units) and average selling price ($) data for each of the market categories. Data is provided from 2007 to 2014 and forecast to 2021. 2014 company shares and distribution shares data for Interventional Cardiology market. Global corporate-level profiles of key companies operating within the United States Interventional Cardiology market. Key players covered include Boston Scientific Corporation, Abbott Laboratories, Medtronic plc, Cordis Corporation, Terumo Corporation and Others.